In this day and age, the act of traveling is really considered more of a means than an end. However, something is lost when we look at it this way; after all, the world is full of beautiful scenery that goes wholly unnoticed when you're flying above it at 10,000 or more feet. 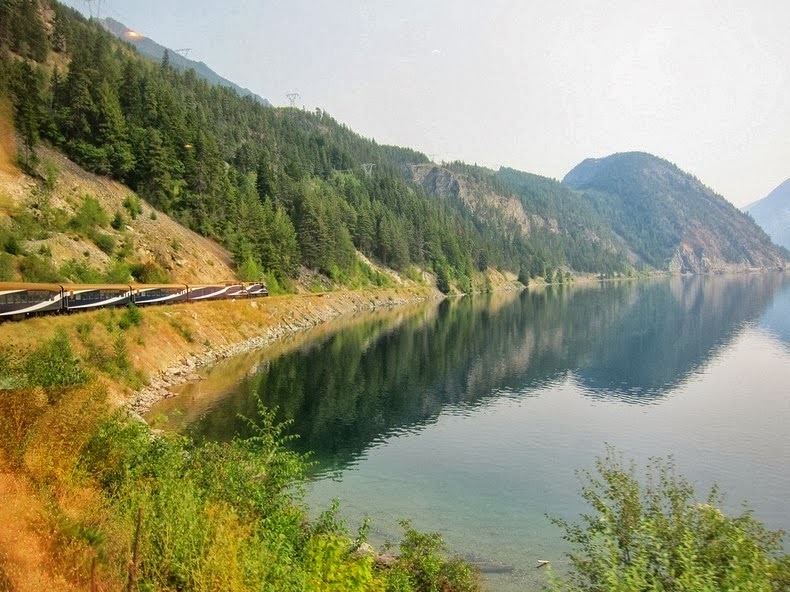 While trains might not be the fastest or most comfortable ways to travel across the country, they're the perfect way of really getting to see some of the most beautiful scenery the globe has to offer.